Wongso Panel Insulation (W-Panel) is panel insulation designed for cold room or cold storage. The insulation using polyurethane foam with C5 blowing system. The density approximately 42-45 kg/m3 ± 5%. With various thickness from 75 mm, 100 mm, 120 mm until 150 mm will suit your demand for panel insulation. 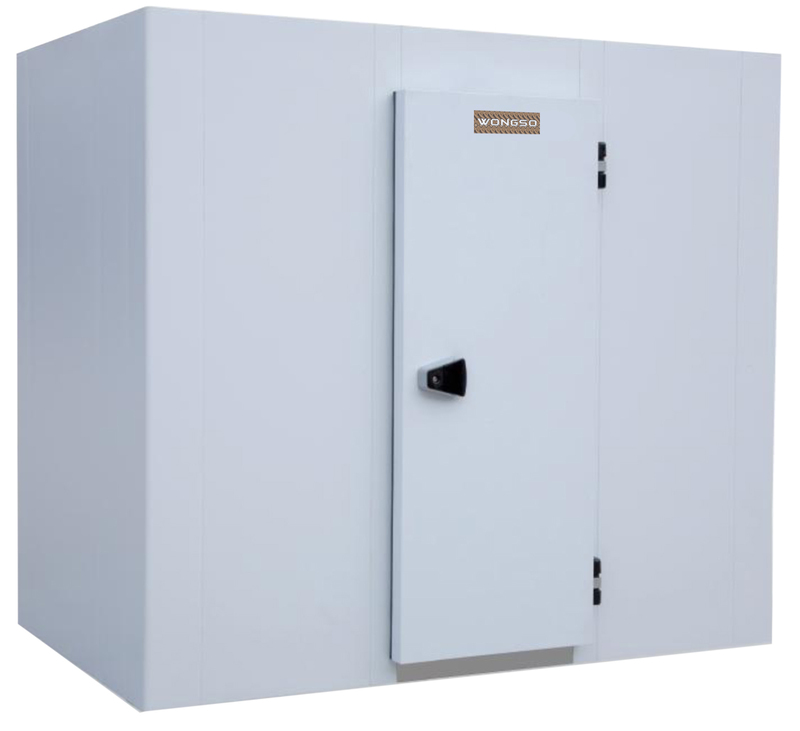 Also available swing door and sliding door to complete your cold room installation needs.